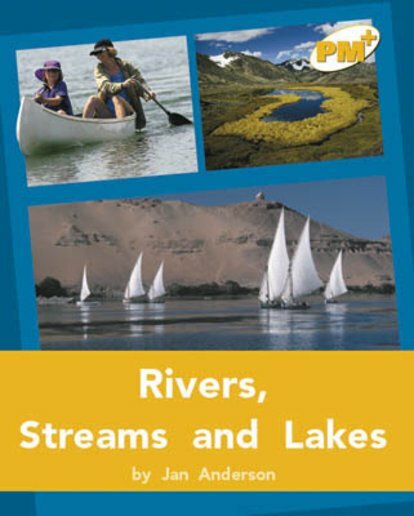 Rivers, streams and lakes are important natural environments that are used in many different ways. They can provide essential drinking water, can be harnessed for electricity or enjoyed by people for recreational activities. Text forms include a recount and a poster.